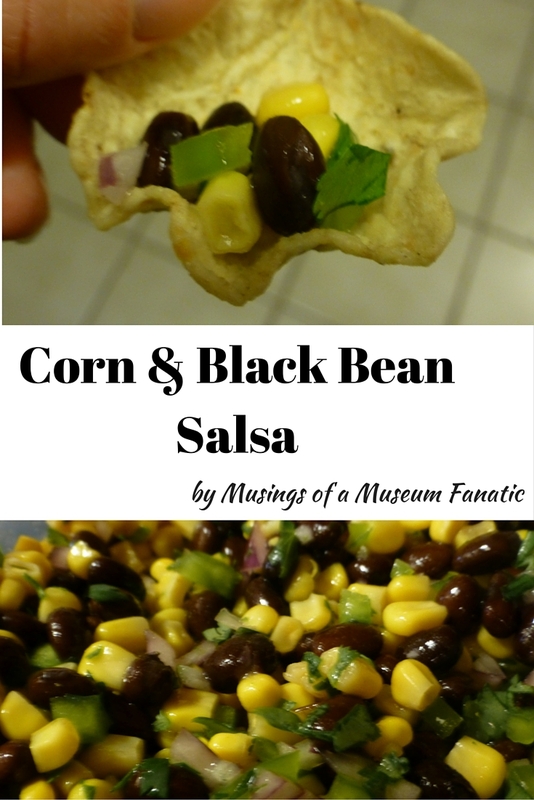 A few years back my mom started making a Texas caviar dish aka corn & black bean salsa that was just delicious. One night last summer in a last minute trip to the store after work I grabbed the stuff to make our own version and fancy up one of our regular meals, tacos! It's been a staple in our fridge since! I love this recipe because you can really make it your own. Not a fan of green peppers? Use red instead. Want both? Go for it! Like avocados? You can add chopped avocado, which is actually in the original recipe but I'm not a fan so I leave them out. It's great with everything and on everything. Kevin will add it to his salads in addition to tacos where as I'm a purist who keeps it entirely with tacos or tortilla chips. 1. Open and drain cans of of black beans and corn. Add to container or bowl (wherever you'll be storing them). 2. Add minced onions, green peppers and cilantro. If you prefer more of each feel free to add as much as your hearts desire. 3. Add as little or as lot of lime juice as you prefer. I would suggest at least a couple of tablespoons. It helps to mesh the flavors so you don't want it to be too dry. 4. Mix everything together. I highly suggest making it the night before and giving the flavors time to meld but we've eaten it right away. 5. Enjoy! Enjoy with chips! Enjoy on your tacos! Enjoy on everything!